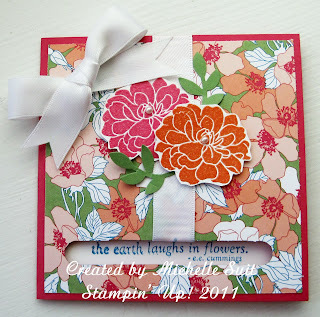 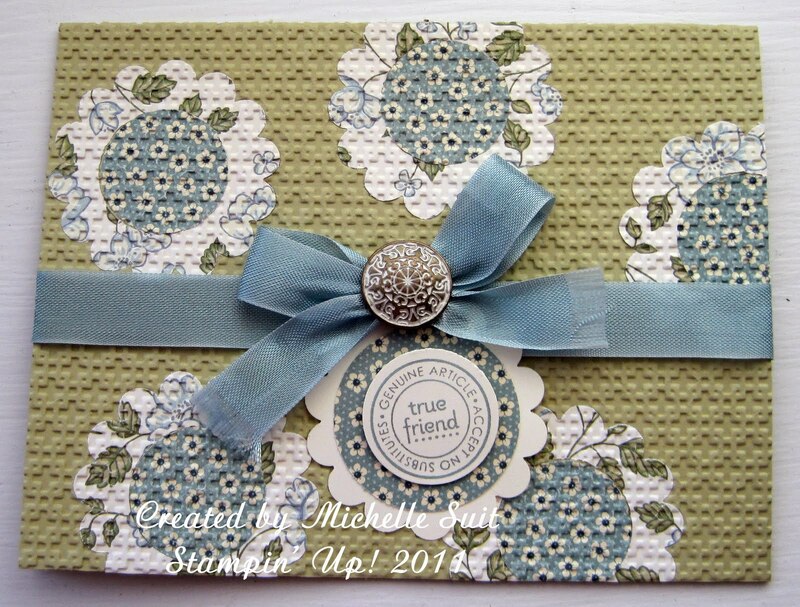 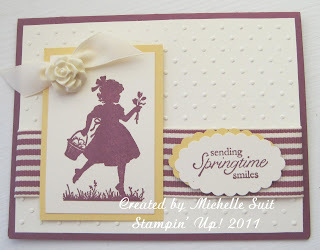 Suitably Stamped: Spring is in the air! I had a great group of ladies here for a stamp camp yesterday. 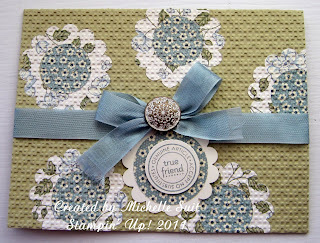 I was especially excited that my Aunt Jessie could come. 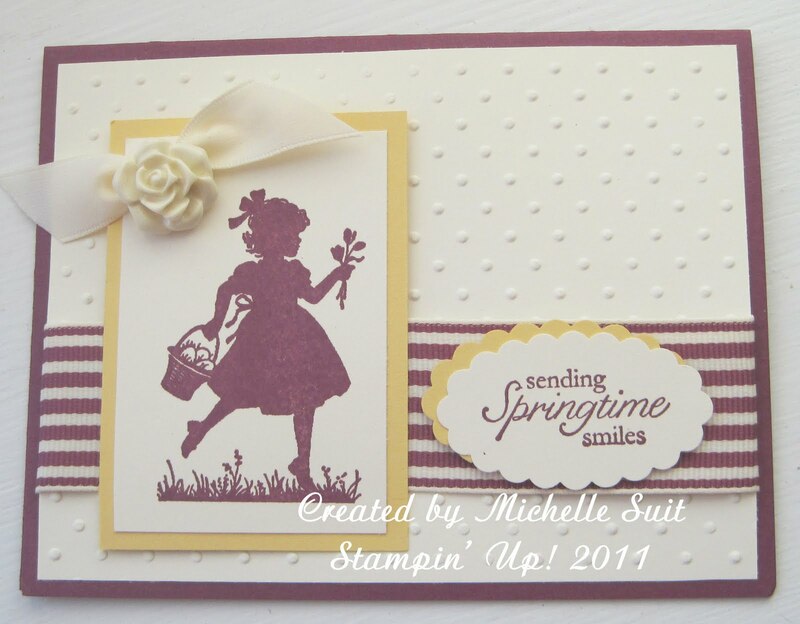 It was her first ever experience with stamping and she had a great time. 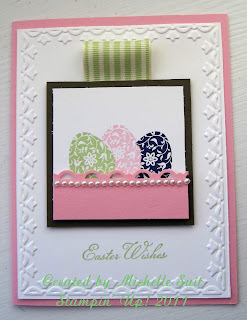 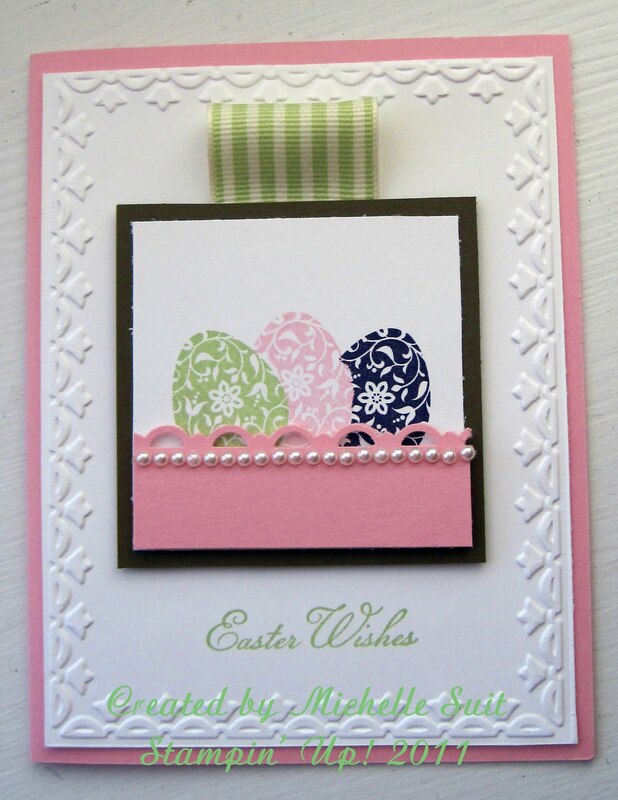 Here are the five cards I designed for the class.... Hope you can feel spring in the air too!